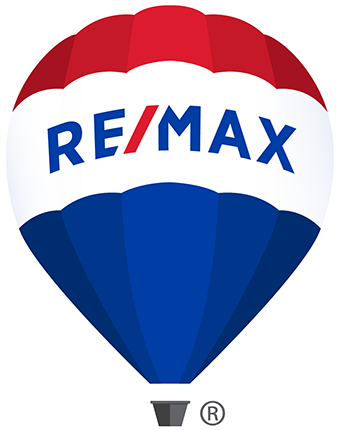 35 Reed St, Lakewood, CO 80226 - Listing 6353858 by Wehr Homes Team at RE/MAX 100, Inc.
Conveniently centrally located! Close to Belmar and only 7.5 miles from downtown Denver. Updated ranch home on over-sized lot. This home's main floor features a bright, open floor-plan, a large open kitchen with a double oven, eating space and a bay window perfect for cooking, master bedroom has two large closets and an adjacent 3 / 4 bath, and 2 additional bedrooms and a full bath. Great basement featuring a mini kitchen, barn door, tastefully updated 3 / 4 bath, a large family flex space, two bedrooms (one with wood beams). Basement would be great for a mother-in-law or AirBnB. Nicely landscaped, fully fenced backyard, with mature trees, raised garden beds, covered patio, garage on one side, car port on the other. This multi-generational home is quaint, cozy and perfect for entertaining. The friendly neighborhood and a short walk to O'Kane Park make this a quintessential family home.